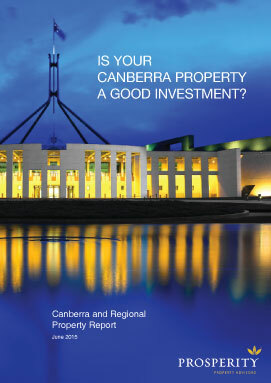 IS YOUR CANBERRA PROPERTY A GOOD INVESTMENT? Get the inside information from local Property researchers on how Canberra and Regional property market is actually doing, and why you need to know these facts if you own a property or are thinking of buying or investing. What is your location doing now, going up or down in value? How does the future look in 2015 and beyond? 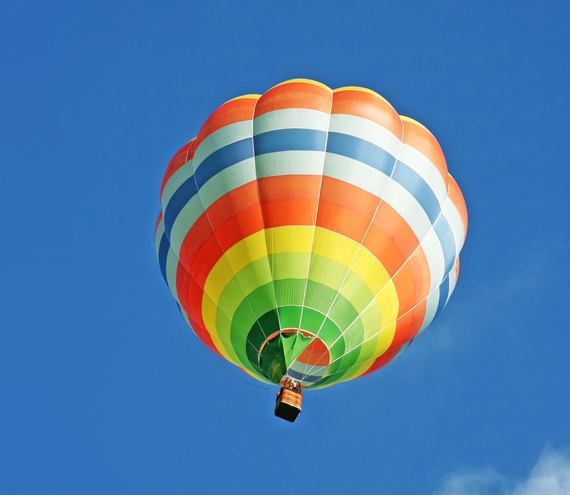 What are the 5 key capital growth drivers? How could what the Government is doing change property values? With such a large drop in the rental returns what does the future look like? What are the locations to avoid and where to buy? 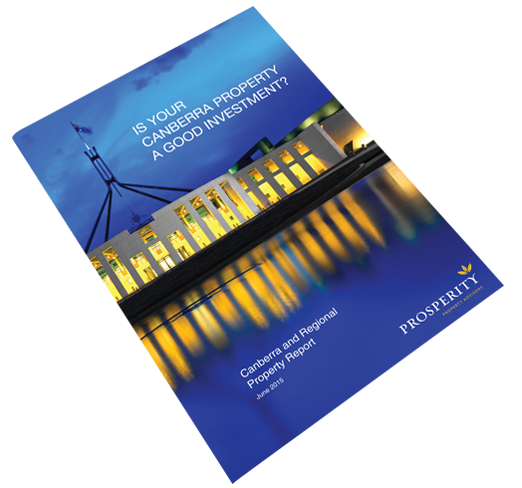 Find out if your Canberra property investment is working for you! It’s free!